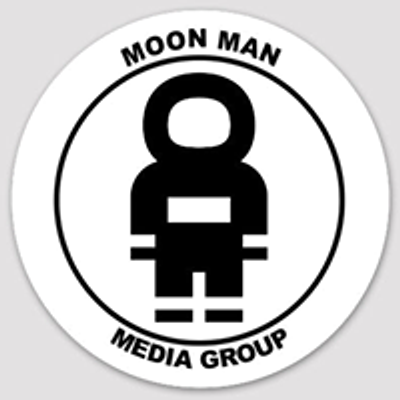 Get your early bird special tickets now before they sell out at $30 until March 10th . After March 10th, tickets are $40 in advance and more at the door . 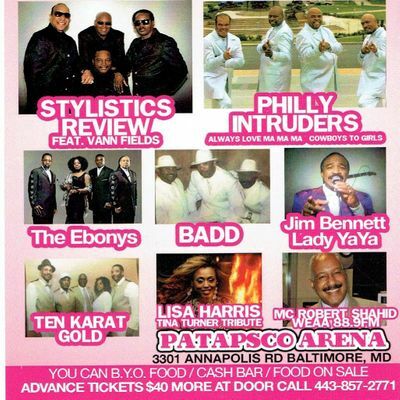 Tickets are also available at Patapsco Arena in Baltimore. 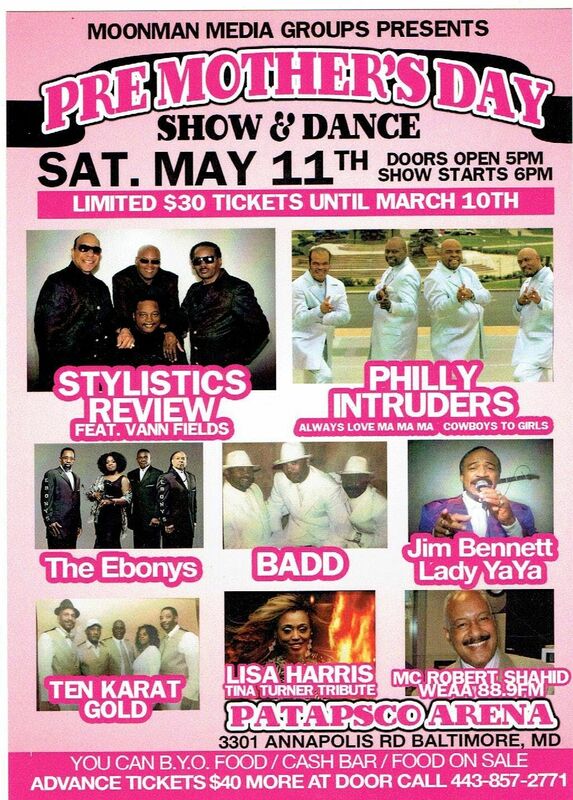 The following groups will perform at this Pre-Mothers Day Event: The Stylistics Review featuring Vann Fields, Philly Intruders singing their popular song, cowboys & girls, The Ebonys- their popular song "Forever and you are the reason why", The trio group BADD, Jim Bennett featuring Lady YAYA, The group 'Ten Karat Gold', Lisa Harris doing her Tina Turner tribute and the Emcee is WEAA's Radio Personality- Robert Shahid. This is a BYOF (Bring your own Food) or you can purchase food at the event.Their is also a cash bar. Vendors will also be present! The contest details: The winner will receive a limo ride to and from the show plus 2 free VIP tickets and a cash prize.